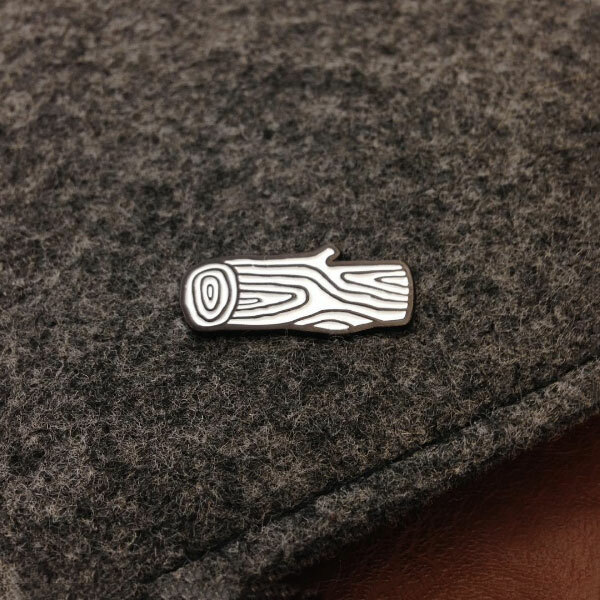 A fine enamel pin of our log...o for you to represent as a tea drinker or just a cool person. 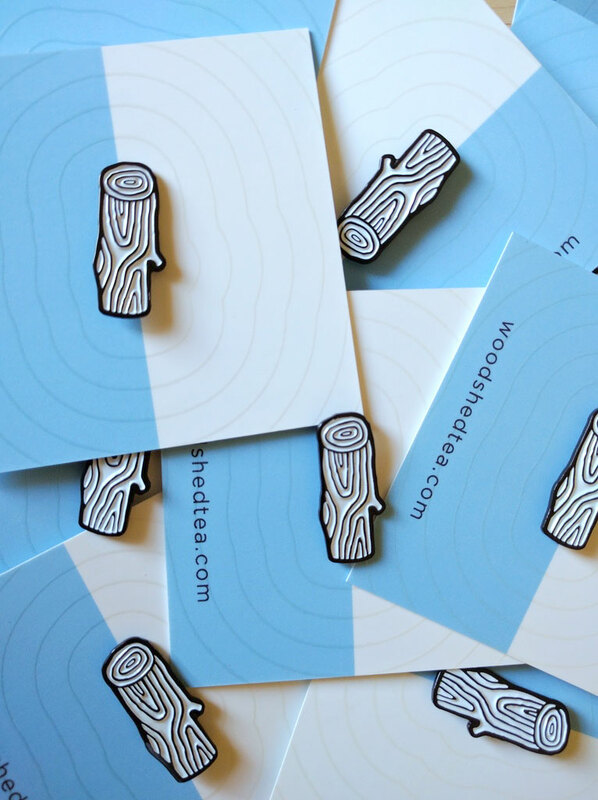 Up your #pingame with this 1″ soft enamel pin with rubber clasp. Scratch off the hologram on the back to reveal a one-time use code for 10% off any order via our online shop! A pin out in the wild.